Our Giclée Prints are made with high-quality archival inks on fine art papers using a high-resolution large format inkjet printer. The premium inks produce images with smooth tones and rich colors, making these prints ideal for extraordinary presentations. Canvas prints are available in three different mounting options: Traditional Canvas Wrap, Stretch Canvas, and Flat Canvas. Traditional canvas wrap prints are a stylish, low-cost alternative to traditional framing. 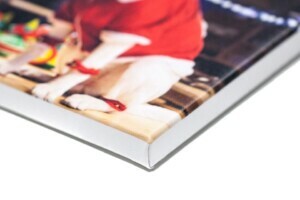 The print is wrapped around a stretcher frame so that 1 1/2” of the photo’s edges are visible on the sides of the frame. They’re delivered display-ready with hanging hardware attached. 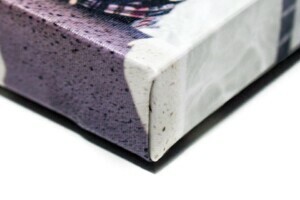 Stretch canvas mounting is a unique way to display your images like a fine art canvas. The print is stretched to the edge of a 3/4” thick wooden frame, and stapled around the edges, leaving the full image on the front. Perfect for framing. 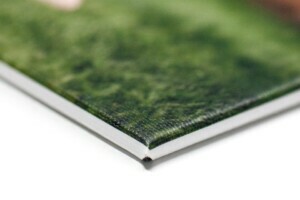 Flat canvas prints are mounted onto sturdy Gator Foamboard, a very rigid foamboard and lightweight backing with a white finish.